Stretching for Olympic Weightlifting - Mobility is power! 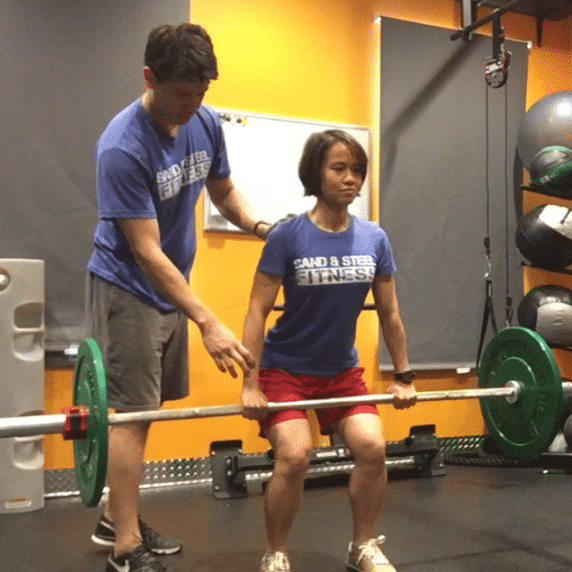 Weightlifting is surely a lot about strength and technique, but like we’ve recently seen with the Chinese weightlifting school, stretching and mobility play a big part in building a champion. Imagine buying a brand new Chevrolet Corvette, and feeling like there’s something wrong, like it could put out more power. It surely felt more powerful when you went for a test ride. That’s because you’re driving it with the handbrake pulled. No big deal right? 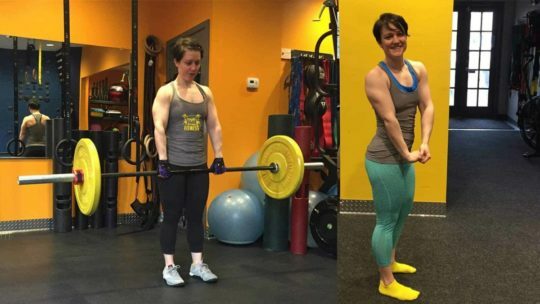 In weightlifting, that “handbrake” is stiff muscles. 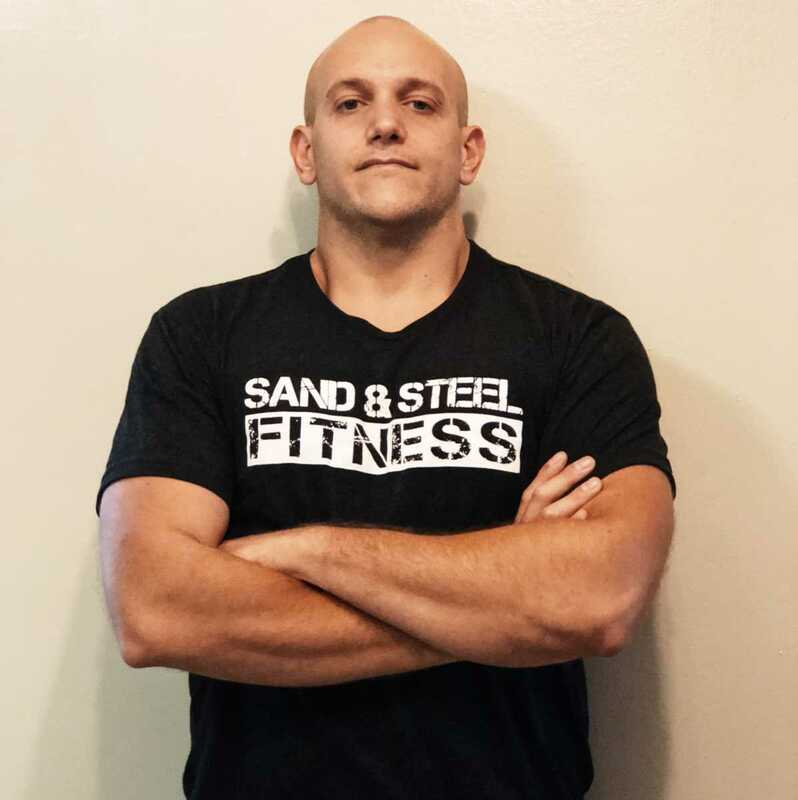 They will prevent you from getting in the right positions and generate the right angles, and wrong angles will make the barbell travel on a sub-optimal path. You won’t be able to put out the power that you could potentially generate. Consider this set of stretching exercises like a “Swiss Army Knife”, every lifter, newbie or expert, will practice them on regular basis. 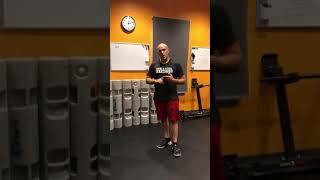 This will help you releasing the handbrake and put out more power in your weightlifting training. Usually the most problematic area. This is your car’s transmission, to do another automotive example. The engine (legs) will need the transmission to address the power vectors on the most vertical direction possible. Bad hips mobility will lead to both a bad starting and bad finishing position, and let’s not even try to imagine the random trajectory the bar will follow on its way up. Windshield Wipers – This is ideal to release some hips tension and have looser leg rotator muscles. Sit down with a straight spine and your hands behind you and try to touch the floor with your knees on each side. Twist and Lunge – Excellent stretching for general lower body mobility. From a normal lunge position, push your hips down and forward while twisting your torso as you were trying to reach something behind you. 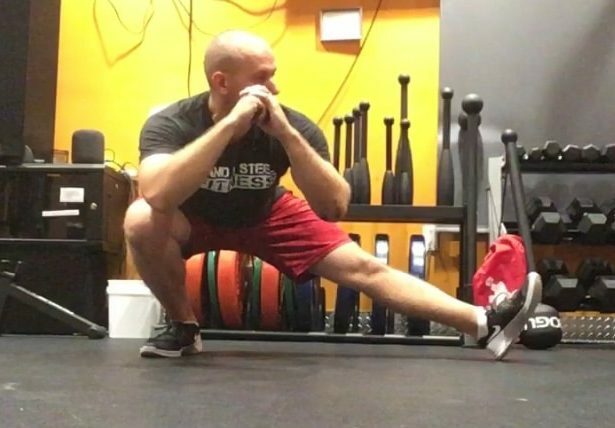 Alternating Cossack Squats – This is a good hips mobility benchmark, as many people won’t break parallel while keeping a straight spine. It is also a very good hips-opener. 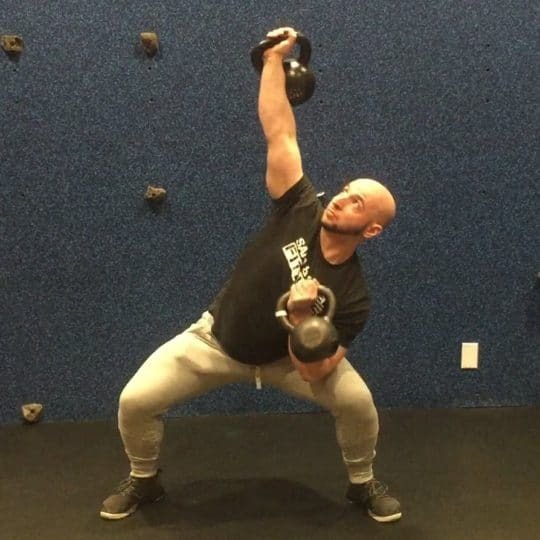 Back to front – This simple weightlifting drill will drastically improve your receiving position and front squats. From a back squat position, put your hands on your ankles and push your elbows against the inner part of your knees. From here try to transition to a front squat’s bottom position pushing your hips forward and your chest up. Not as problematic as the hips, ankles are probably the second main mobility problem in Olympic Weightlifting. Lifters with issues in this area won’t be able to push their knees beyond the barbell in the starting position, and are also very unlikely to break parallel in a squat while keeping their chest upright. Ankle band pulls – The best way to get your calves relaxed for the stretching exercises that will follow. Wrap a band around your mid-foot and pull on it as you were rowing. Don’t try to push forward with your toes. 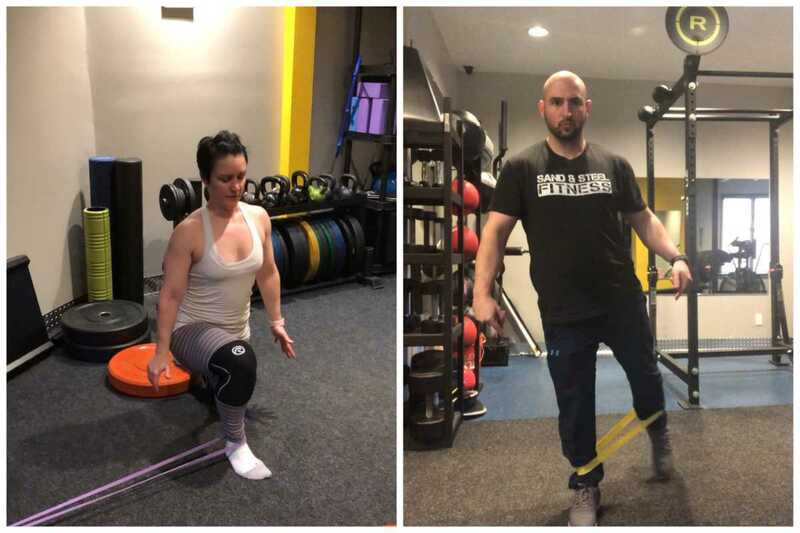 Weighted deep calf lunge – Put a weight-plate on your thigh (any weight that feels comfortable) and push your knees and hips forward, at this point you should be more than ready to have a nice starting position and a deep front squat. While the first two problematic areas are usually the result of a sedentary lifestyle, this one has a genetic component to it. If both a lifter’s parents would fail an Apley’s scratch test, their child is very likely to fail it too. There’s many ways to work around it and adjust the angles when it comes to going overhead, but still, stretching will help you write bigger numbers on your training log. Rotators stretch with a stick – Pry a PVC pipe under your elbow and on the palm of your hand, keep your arm close to your body and pull the stick with the other arm hinging around the arm that is being stretched. This stretching is highly recommended for all those weightlifters that have problems racking the bar. Two thin bones supporting other 35 thinner bones of which 8 are part of a joint that can rotate in any direction. If an engineer were to present this project to build part of a robot he would probably get fired. But this is how we’re built and we have to deal with it. The wrist is insanely complicated and as weightlifters get stronger their wrists get stiffer as a result of adaptation. Wrist drag and twist – Put the pinky-side of your hand against your chest, grab the meaty part of your thumb with the other hand and drag the hand down as much as you can. At this point tou will open your chest while pulling your elbows back. This stretching will prevent your fingers from popping from under the barbell in the clean and squat.